One of the most used apps in the world keeps getting updates that make it ever more fun to play around with. 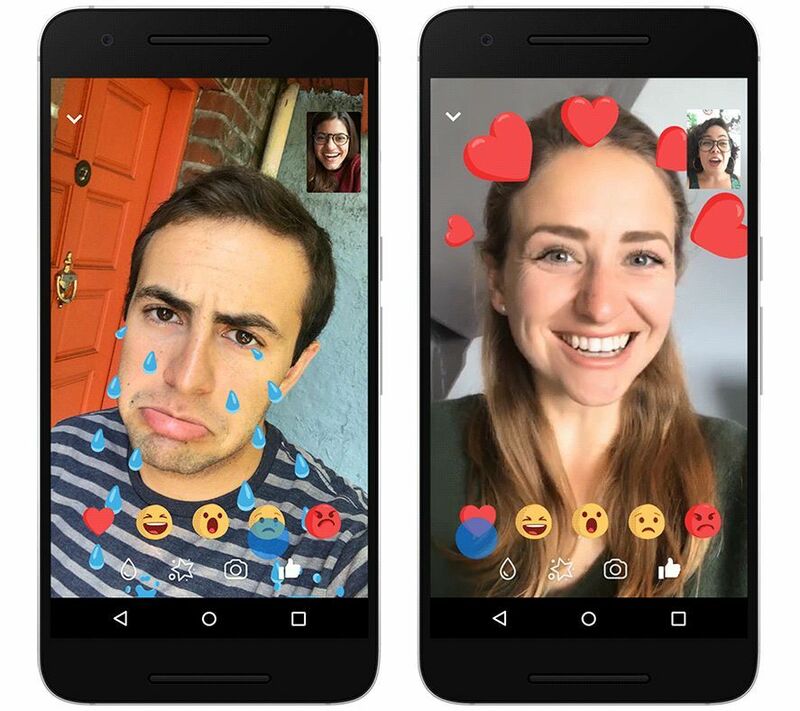 Facebook Messenger has brought out a nice pack of novelties in the form of masks, filters, and emoji reactions for your videocalls. Not gonna miss out on them, are you? The main novelty to be seen here is the appearance of a new kind of dynamic effect that turns you into a sort of living emoji. These reactions make your face express one of the five available moods on Messenger: loving, laughing, surprised, sad, or angry. Once your face is detected on the screen you can apply the effects – and the truth is they work pretty great. A new and fun way to express yourself. 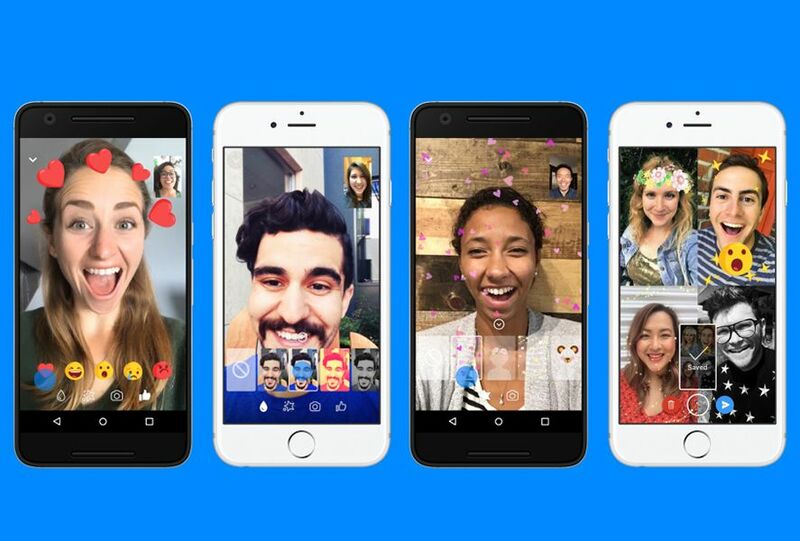 We’ve already mentioned Facebook Messenger Masks here on the blog – this feature is now available on almost all apps that have video chat and now there are some more goodies added to it on Facebook’s chat app. The “novelty” lies in the fact that some of these masks are dynamic and detect your movements. The new available filters aren’t, you know, the eighth wonder of the world or anything, but they do make your video calls a bit different. There are your standard black and white, sepia filters, etc. Nothing to go mad over but certainly nothing to complain about. Finally, a new button has been added that lets you take screenshots in your video calls. This addition is not bad at all and lets you save your chats in your gallery or share them right in the video chat.